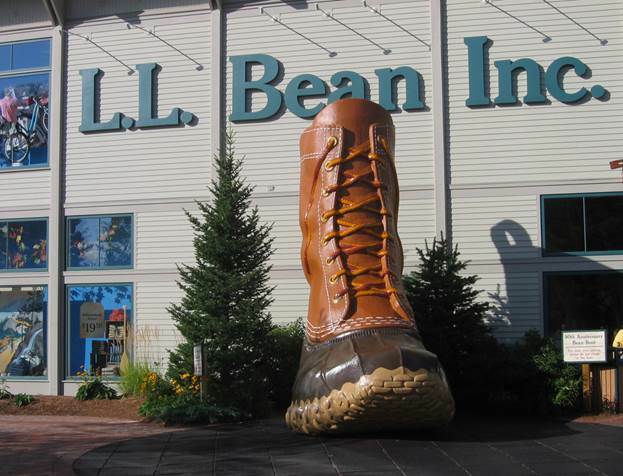 · B&H Photo, Costco, L.L.Bean, Newegg (electronics), Nordstrom, REI (sports products), and Zappos (shoes, clothes) were among the higher-rated sites. 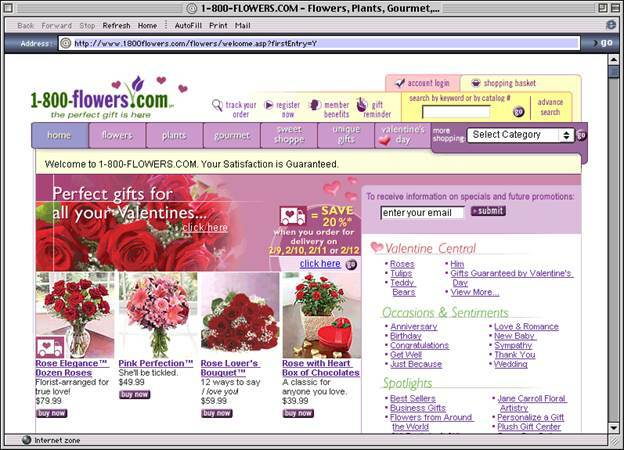 · Lower-rated sites included the florists 1800 Flowers and FTD, and Ticketmaster, which readers faulted for customer support, value, shipping, and checkout. · Overall, shopping sites received high marks, and respondents were highly satisfied with 84 percent of their purchases when visiting these sites-good news, because more and more people are shopping online. 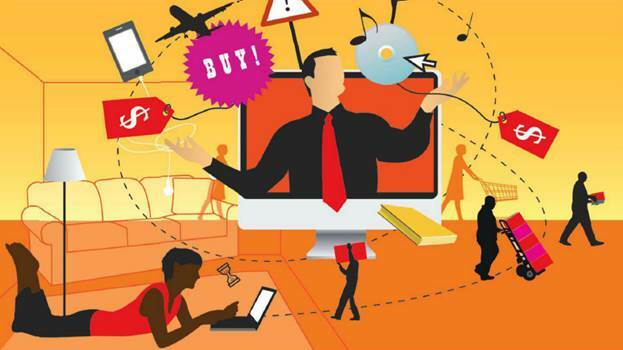 In the first quarter of 2012, U.S. e-commerce accounted for $53.1 billion, or nearly 5 percent of total retail purchases, according to Department of Commerce estimates. That’s an increase of more than 15 percent from the first quarter of 2011. By comparison, overall retail sales grew by just 6.5 percent. Readers’ reasons for shopping online included gas savings, the ability to shop 24/7, the presence of models that isn’t in stores, good prices, and lots of information. “Online shopping gives me the ability to do extensive research quickly, find out what actual users think, and know that I am paying a fair price for the product,” said Michael Burton of San Diego. 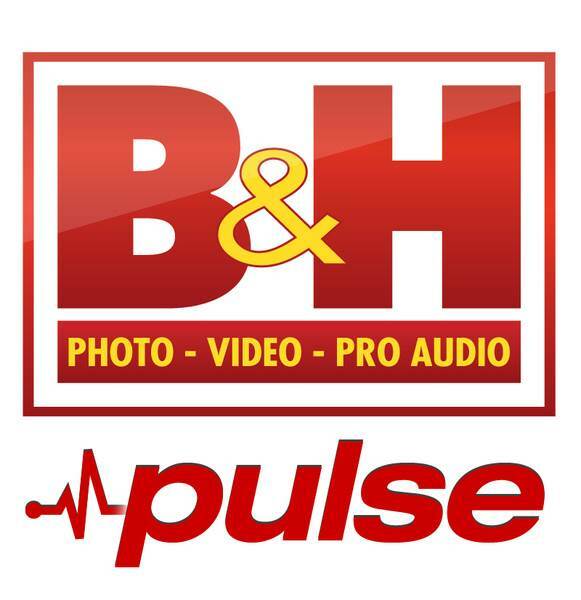 Among the standouts for value- the judgment of whether products are worth their price-and quality were B&H Photo and L.L. Bean. Scores for quality, value, and price didn’t always line up. Readers said that the quality of REI’s products was outstanding but that the value and prices were just OK.
Ticketmaster, 1800Flowers, and FTD had especially low marks for value. A Pennsylvania reader, Carmen Olivares, told us she was shocked at the prices and quality at FTD when she visited the site in May. Four items she initially selected totaled more than $300. “I was like, ‘Woa, Nellie,’” she said. “The slightest little thing was 50, 60, or 70 bucks”. Making matters worse was that she didn’t discover the total cost until checkout, the second-biggest complaint among survey respondents. “What they don’t’ tell you when you first log on are all the charges they tack on,” she said. She ended up buying only a flowering plant. Although it arrived on time, it was much smaller than it looked on the site, she said, hadn’t bloomed, and was in a cheap-looing container. You should have no problem telling what a site sells, finding specific products and brands, and getting pages to load fast without pop-up windows, Flash videos, or other digital detritus. And you should easily find site policies, contact info for customer service, and your shopping cart. Ticketmaster and CVS received subpar marks for navigation. At the daily-deal site Groupon, we had to enter our e-mail address before proceeding, then encountered pop-up windows asking our gender, home address, and favorite types of deals, which was annoying since we just wanted to browse. 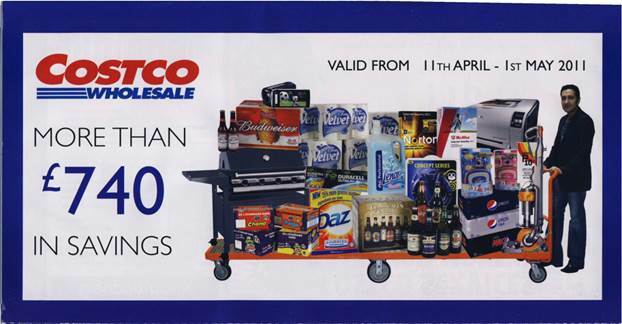 Once you’ve shopped, you should be able to see what you’ve chosen and check out with little hassle. When you check out on JCPenney and Nordstrom, for example, you’re taken right to your shopping cart and can review your order. Then you can create an account or buy as a guest without setting up a password or security question. Even if you don’t create an account, those sites place cookies on your computer so that items you selected remain in your shopping cart if you leave and return, a convenience. And you can see the total cost without having to check out. 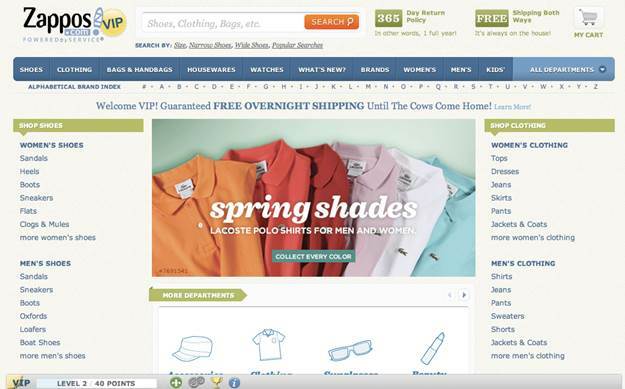 On 6 percent of visits, readers groused about not knowing the full cost until checkout. 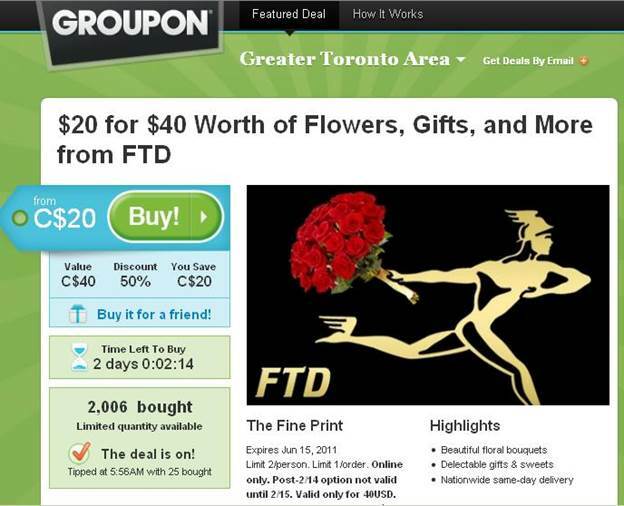 That was a problem for as many as one in five readers shopping at ProFlowers, FTD, and 1800Flowers. On 7 percent of visits, readers complained about high shipping or delivery charges, a particular problem at flower sites, where more than one in four complained. Zappos and Nordstrom don’t charge extra for standard shipping when you buy or return items. Zappos and Nordstrom don’t charge extra for standard shipping when you buy or return items. Other sites don’t charge extra for shipping if purchases reach a certain threshold ($50 at REI) or for certain items (B&H Photo). Still others, such as Wal-Mart, provide no-cost shipping if the item is sent to a local store for pickup. Target customers get shipping at no extra charge when using the store’s credit or debit card. Don’t assume that “free” shipping means you’re getting the lowest price for a product. And add shipping charges when comparing prices among retailers. The better sites post frequently asked questions and have email notification and trackers that show the status of your order. Above all, someone in customer service should be easy to reach by phone, email, regular mail, social media, or live chat- if you have a question or a problem. Ticketmaster had the worst record; eBay, FTD, Lowe’s, Office Depot, Sam’s Club, and Target were among the lower scorers.